Which drivers got the season off to a flyer? Who had an opening day to forget? Here are the driver ratings from Australia – courtesy of Late Braking. Valtteri Bottas bounced back in emphatic fashion, whilst the likes of Max Verstappen, Kevin Magnussen and Lance Stroll were amongst those who also caught the eye. Valtteri Bottas: Now that’s a statement of intent! 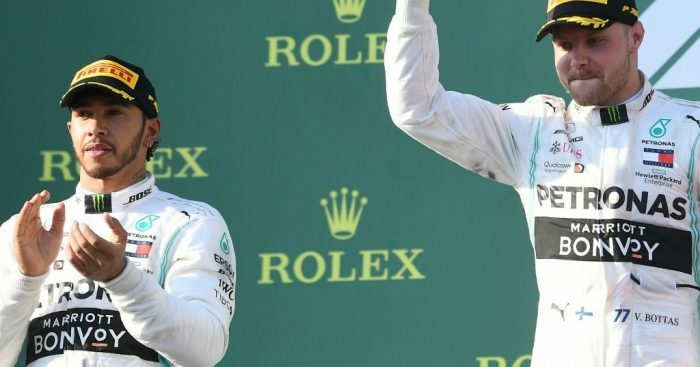 A lot has been made of Bottas returning refreshed in 2019 and it certainly looked that way as he delivered what he referred to as the best drive of his career. Lewis Hamilton: Hamilton’s curious history of qualifying on pole and not winning in Australia continued this year. He might have secured his sixth straight pole position down under on Saturday but he has only converted two of them into wins. 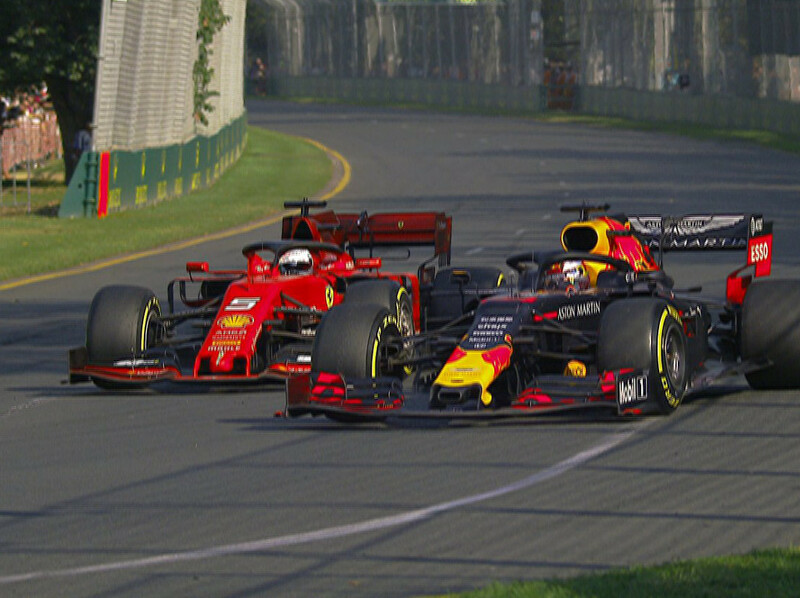 After getting bogged down off the start, Hamilton struggled to keep up with Bottas before bailing into the pits early to cover off an undercut attempt by Vettel. Ultimately, Vettel did not prove to be a threat and Hamilton was forced to stave off the threat of Verstappen for P2. Max Verstappen: Encouraging signs for both Verstappen and the Red Bull team. After an underwhelming qualifying session, Verstappen came alive in the race and was unlucky not to pinch P2 away from Hamilton. A clinical overtake on Vettel proved to be his highlight of the day and a podium marked a great start to the Red Bull-Honda partnership. Sebastian Vettel: After a dismal qualifying which saw Ferrari considerably off the pace, the team maintained hope that it was purely a Saturday issue and they could rectify this in the race, much like last season. It’s fair to say this didn’t happen. Vettel, particularly in the second stint, struggled for pace and P4 would have almost certainly become P5 if team orders were not deployed. Charles Leclerc: Debuts for Ferrari are difficult enough as it is, let alone when you are just 21 years old and have 21 race starts to your name. 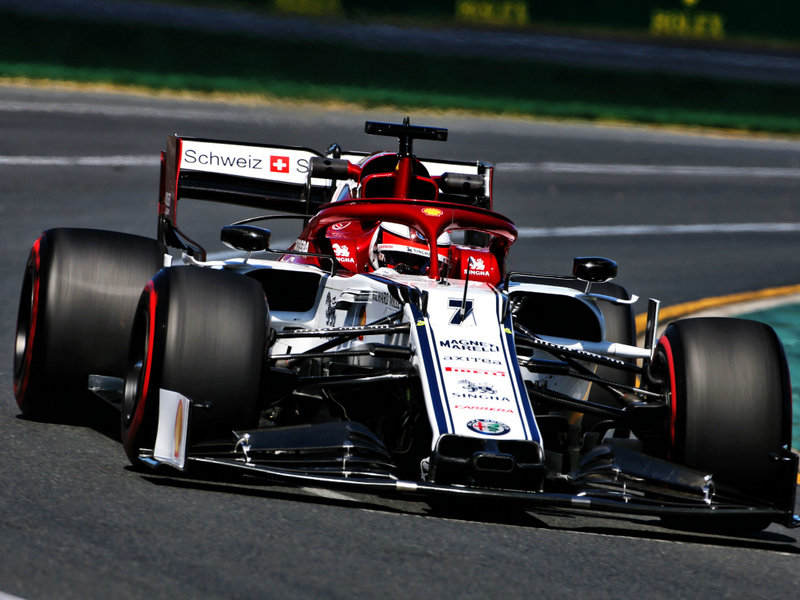 2018 showed us the raw talent that Leclerc possesses but the Australian GP proved that finding his feet at the Scuderia might take time. Leclerc was far from unimpressive though and as previously mentioned he had the pace to beat his team-mate for P4. Kevin Magnussen: The first race of 2018 proved to be the biggest blemish of Haas’ season, Kevin Magnussen at least went some of the way to avenge this with a strong showing on his way to P6 place and eight championship points. After being outqualified by his team-mate on Saturday, Magnussen crucially overtook Grosjean early and from there he made the ‘best of the rest’ tag his own. Nico Hulkenberg: It was a bit of a shock to see both Renault drivers fail to make it to Q3 in qualifying but Hulkenberg left his best for the race as he jumped many of his midfield rivals. Kimi Raikkonen: Top 10 start. Check. Top 10 finish. Check. It was a quiet weekend for Raikkonen who went about his business in a neat fashion to claim the first points for Alfa Romeo since the 1984 European Grand Prix. The acquisition of Raikkonen appears to be a strong move and his consistency should help the team massively. Lance Stroll: Not many would have given Stroll a chance of points after getting knocked out in Q1 but thanks to an alternate strategy, Stroll made up seven positions in the race to score his first points since last season’s Italian Grand Prix. Daniil Kvyat: After tricky seasons in 2016 and 2017, it looks as if a season out has done Kvyat the world of good. He appears to be in a much better place and except for one risky divebomb, he put together a good weekend. Pierre Gasly: The biggest shock of qualifying was seeing Gasly eliminated from Q1, a fault of the team more than him individually but it left him in a position to have some fun in the race and carve his way through the field in a similar way to Verstappen has done in the past. Lando Norris: Norris opened some eyes in qualifying with a dazzling performance to line up P8 on the grid – but it was downhill from that point as he was a victim of the Giovinazzi Train. Alex Albon: Another driver on debut, Albon started the race well and at one stage was just one position away from the points. Antonio Giovinazzi: It was somewhat of an odd race for Giovinazzi. Clearly struggling for grip as tyre wear became an issue, the Alfa Romeo team decided to keep him out on the soft tyres rather than pitting him for some new boots. Bit of a lonely one that – but there are worse ways to spend a Sunday! George Russell: All of the fears that Williams are a million miles off the pace have been realised as both cars were lapped multiple times in the race. Robert Kubica: Comfortably over five seconds off the pace in qualifying, the writing was on the wall for Kubica going into the race. Carlos Sainz: A bit of a write-off for Sainz. After getting held up in qualifying, Sainz was the unlucky driver to suffer the only engine problem in the race, bringing his weekend to an abrupt end. Daniel Ricciardo: I am starting to think Mark Webber used up all of the home Aussie GP luck back in 2002. For years, Ricciardo has been unable to catch a break in the season opener and 2019 was no different. Romain Grosjean: Grosjean could hardly have asked for more from qualifying but once again he had an Australian Grand Prix wrecked by a pit stop error.